Incorporating a company in Abu Dhabi need not be a mountainous task anymore as long as we are here. Dubai Business Services is a comprehensive business consultancy service provider that enables businesses to set up their operations in Dubai, Abu Dhabi and other regions within the UAE. You can contact us for company registration, company formation and incorporation of a company in Abu Dhabi. Companies from other regions prefer to incorporate a company in Abu Dhabi for various reasons. One of the major reasons for incorporating a company in Abu Dhabi is to give added protection to their assets. When you have your assets in a stable economy, you will give your assets great protection. Before you transfer your assets to Abu Dhabi, you need to be an incorporated company so that you get the legal asset protection. Though there are many advantages in incorporating a company in Abu Dhabi, the complexities involved in Abu Dhabi incorporation are off-putting for many entrepreneurs. 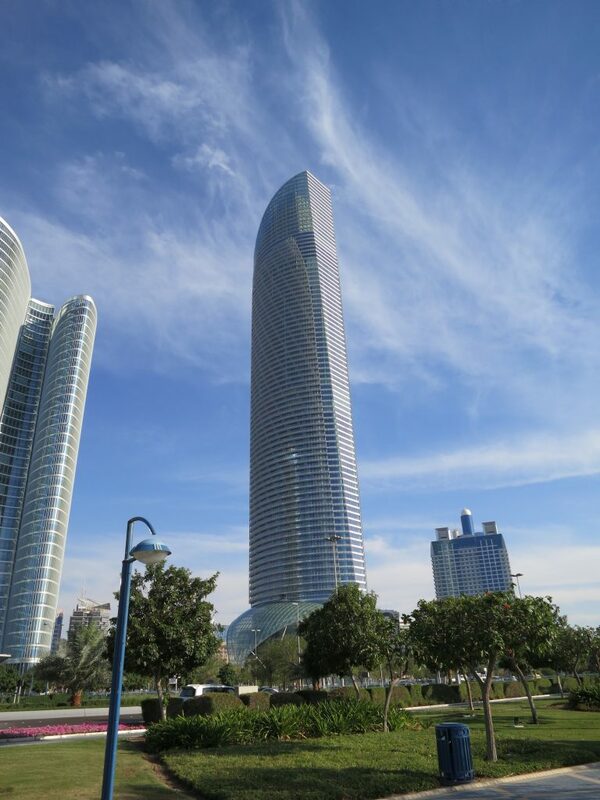 The procedures involved in incorporating a company in Abu Dhabi are complicated for a foreign investor. Understanding the documentation work involved and the statutory requirements requires a careful study of the entire system. This certainly can be overwhelming to the entrepreneurs that like to incorporate a company quickly in Abu Dhabi. There are many business consultancy services in this field but when you are incorporating a company in Abu Dhabi, you need to make sure that you are dealing with the most experienced service provider in Abu Dhabi Incorporation. You will have to make sure that your application is in 100% compliance with all the requirements right at the first time. Non-compliance will only make the entire process even more challenging and time-consuming. When you approach Dubai Business Services for incorporating a company in Abu Dhabi, our top experts will review your requirements and we will make sure that your application is filled in meticulously, all the proofs and the documentation required are compiled carefully to ensure quick processing of the application. By handling everything correctly right from the beginning, we will expedite the entire process. So do not be anxious about Abu Dhabi incorporation as our company is here to assist you. As part of our Abu Dhabi Incorporation services, we will also assist our clients in processing their visas. You will not have to look for another company or another consultant to process your Abu Dhabi Incorporation needs as we provide our customers with the most comprehensive services. Contact us today for a total hassle free Abu Dhabi Incorporation service. We will help you get through the process with lesser hassles and we will help you get your trade license quickly. We will always use the most appropriate means and will never make use of any backdoor approach to incorporating a company in Abu Dhabi. So when you approach our company, you should know that you are in the safest hands in the industry. Talk to us today and we will be happy to help you incorporate your company in Abu Dhabi.